For this weeks challenge I’m going to go back in my Flickr Archive. I have 1712 photographs stored on Flickr. Some you have probably never seen before so I’m going to dig deep and find the vivid ones. One of the great things about using Windows Live Writer and a plugin called Flickr4Writer is that I can write my posts off-line, embed my photographs from Flickr, correctly sized for my blog theme, and when I’m ready I can then publish to WordPress. Spell checking, grammar, categories, tags etc are all completed in WLW. It really makes life easier. Anyway to the photographs. Every night in Hong Kong there is a multimedia show called “A Symphony of Lights” which vividly lights up the harbour, just over 40 buildings and the skies. I’ll be in Hong Kong in December. Guess what I’ll be doing some nights? Clydeport, Greenock is a natural deep water port, accessible 24/7, capable of berthing cruise ships of all sizes.. I photographed the three cranes as the sun was setting, providing that beautiful orange glow to the overall photograph. Staying on the River Clyde but moving on to Glasgow. The Clyde Arc is one of the new bridges that span the River Clyde. This was one of the first photographs I ever sold. 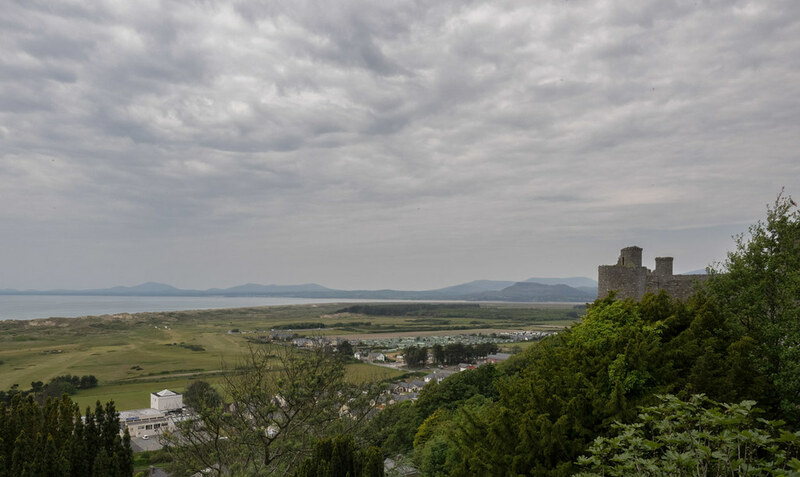 At the moment I’m sitting in a Terrace Café overlooking Harlech Castle in Wales. It’s one of the few places I can get a decent internet connection whilst I’m in this beautiful part of North Wales.. Although strictly not a very vivid view I thought I’d include it just to show you where I am at the moment. That’s it for me this week. Hopefully I will be able to save this on-line and get it published.